StoreHippo is the next generation, mobile-first, ecommerce platform that provides comprehensive end-to-end solutions for retailers to manage, sell, ship and market their products and services online. StoreHippo claims to cater to approximately 700-800 national and international clients across multiple industry verticals. StoreHippo believes it has made it possible for its clients to offer services beyond rudimentary ecommerce to a global audience thanks to an extremely flexible and customizable platform. We speak to the team at StoreHippo to find out more. How did StoreHippo shape up and become a reality? 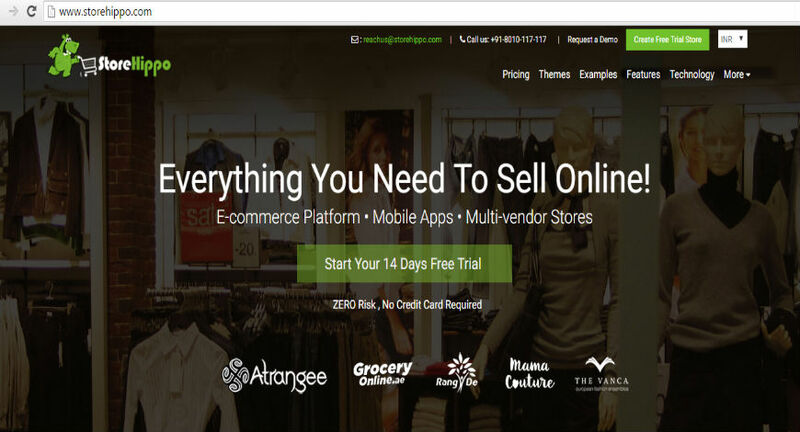 StoreHippo is the result of the frustration Rajiv Kumar (Founder and CEO) felt while exploring the existing ecommerce platforms. Most of these had too many limitations, were not flexible enough for customization and were not ready for mobile commerce which is rapidly scaling up and would be the future of online stores. Despite increasing demand for SaaS based mobile ready platforms, existing platforms had not stepped up to cater to this requirement. Rajiv hence decided to fill this gap by coming up with a platform that can meet the challenges of future businesses and help them gain an edge over their competitors. Running an online store was a challenge as it is required to handle many third party services like logistics, payment gateway etc., under one umbrella. StoreHippo was formed with the objective to bypass all these challenges and provide a comprehensive 360 degree one-stop solution for ecommerce businesses of all size. 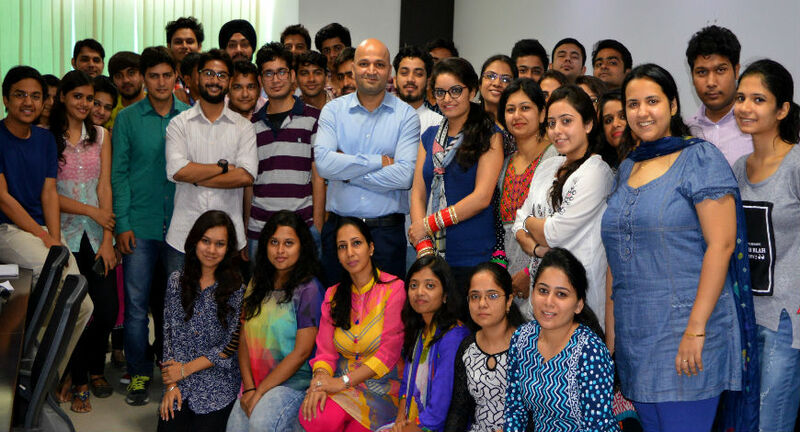 Founded on 1st January, 2014, StoreHippo is the flagship product of Hippo Innovations Pvt Ltd. Based in Gurgaon, India, the company has 45 employees and serves approximately 700-800 customers across different industries and verticals. How is Storehippo different from others? StoreHippo says their solutions for online retailing are extremely affordable and unique. The platform processes almost 3-4 lakh orders monthly, the average ticket size being in the range of Rs.1000- 2000. The stores built on this platform span a vast range of industries ranging from online retail to medical services and many other B2B services. StoreHippo envisions to become the most popular, even better the first choice ecommerce platform for online businesses in coming days. With constant improvements we have already developed a well-rounded product which not only accommodates the diverse requirements of their clients but also provides them with extra features and solutions to enhance their store’s functionality and reach. Making the clients understand the technical edge of this platform has been the most challenging task in the journey of StoreHippo. Many clients could not differentiate between old and new technologies until they experienced the remarkable improvements and benefits first hand. Many clients especially who are new to the ecommerce arena need handholding in the initial stages despite the platform being a DIY platform. With Indian ecommerce market revenue expected to rise from 30 billion dollars in 2016 to 120 billion dollars by 2020, which according to a joint study by ASSOCHAM-Forrester is the fastest growth rate in the world, there will be a record number of retailers and suppliers all coming online to capture a piece of the profits. Therein will lie StoreHippo’s and similar vendors’ opportunity to grow exponentially.